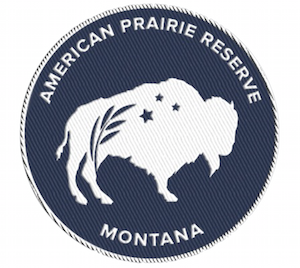 We hope you enjoyed your travels on American Prairie Reserve! Please use the form below to tell us about your experience. Visitor stories are often posted on our blog and social media to inspire others to plan a trip. Your story is also important to our Board, staff, and other supporters as we work to make the Reserve a fully-functional ecosystem and world-class nature experience. And because visitors often make the best ambassadors for the project, we'll send you a special edition Visitor Patch in exchange for your story so that you can help spread the word.